Want special Green Dragon deals? Aurora – E. 6th Ave.
Glenwood Springs – Devereux Rd. Glenwood Springs – Glen Ave. Sour Kosher is a Sativa dominant cross of Sour Diesel & Kosher Kush. 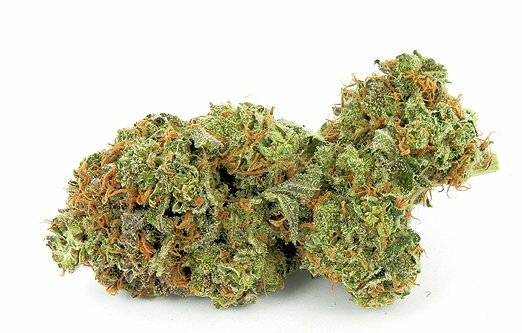 It has a sweet-sour diesel aroma and is good fora high-spirited, energetic high. Sour Kosher is highly euphoric and visually stimulating.